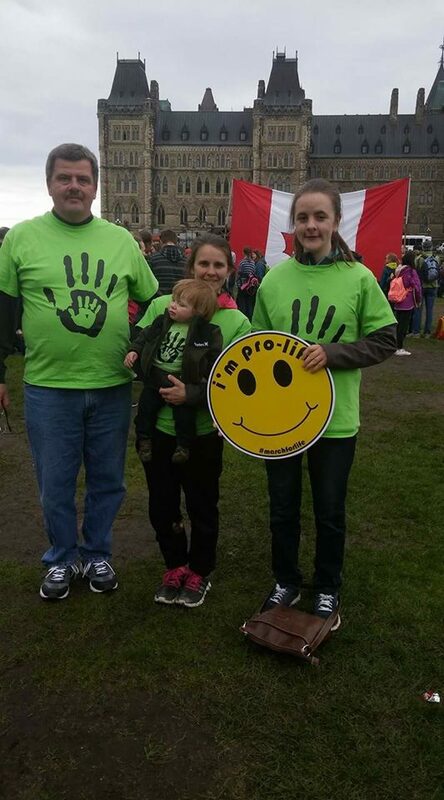 In 2016 we attended the March for Life in Ottawa for the first time. Our team was small but mighty! Our CHOICE42 Team in 2016 with RightNow leader, Alissa Golob. 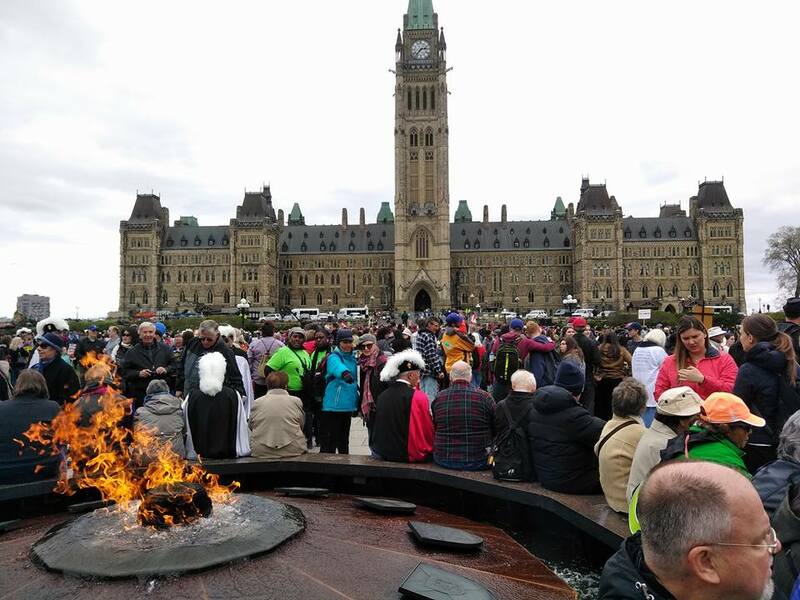 This year, we sent a bus-load from Ajax, Ontario! Some of our 2017 CHOICE42 Team! Our bus left bright and early from Westney Heights Baptist Church and our marchers enjoyed excellent coffee and muffin service from WHBC's Pastor Jack. Pastor Jack serving the hungry marchers. 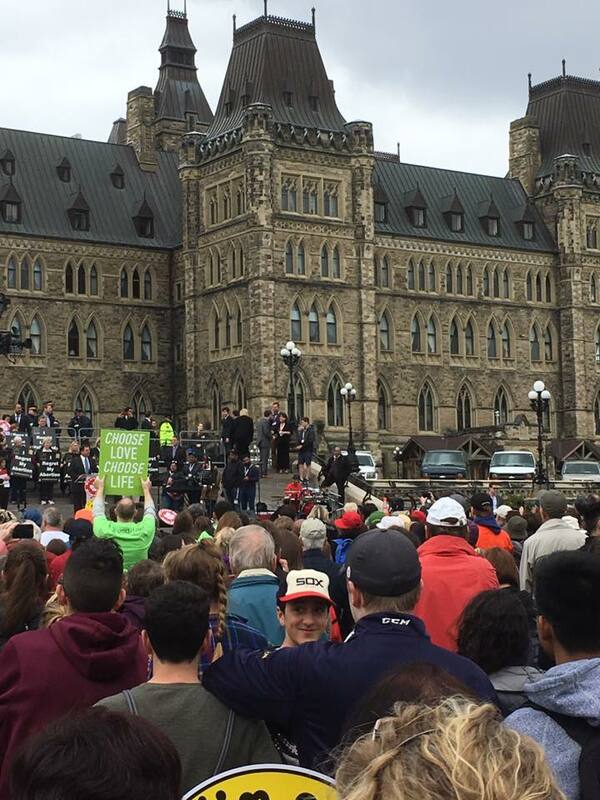 We arrived in time to join the Rally on Parliament Hill with thousands of other pro-lifers. Paul used his height to our advantage getting our CHOICE42 signs way up there! We ran into students from St. Edmond Campion Secondary School from Brampton, ON all sporting our CHOOSE LOVE shirts! 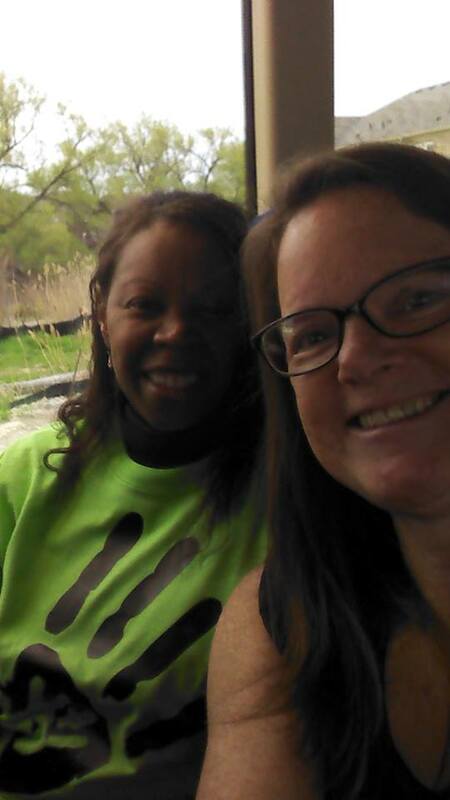 Our bright green gear really stood out! Our super cute sign model! Our free CHOICE42 bracelets were gone in a flash! 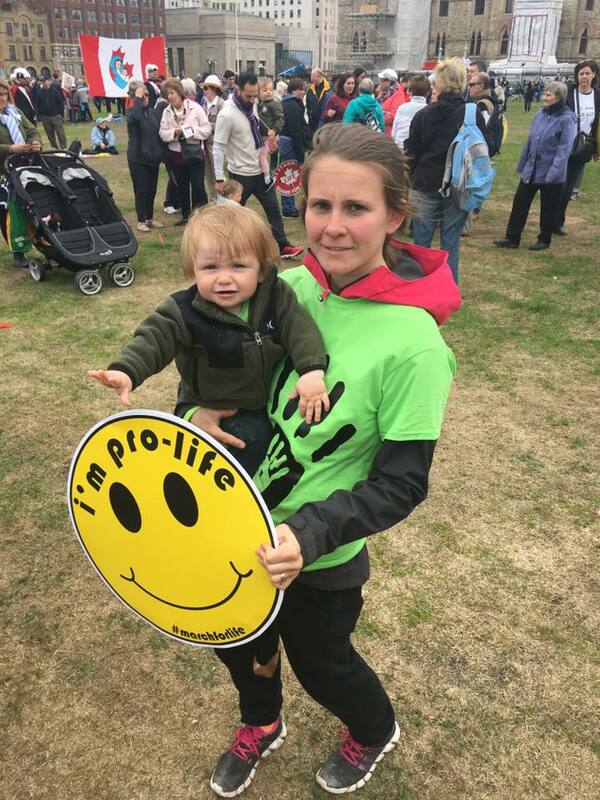 It was nice to see so many people coming out to support the rights of the unborn to have a chance at life. 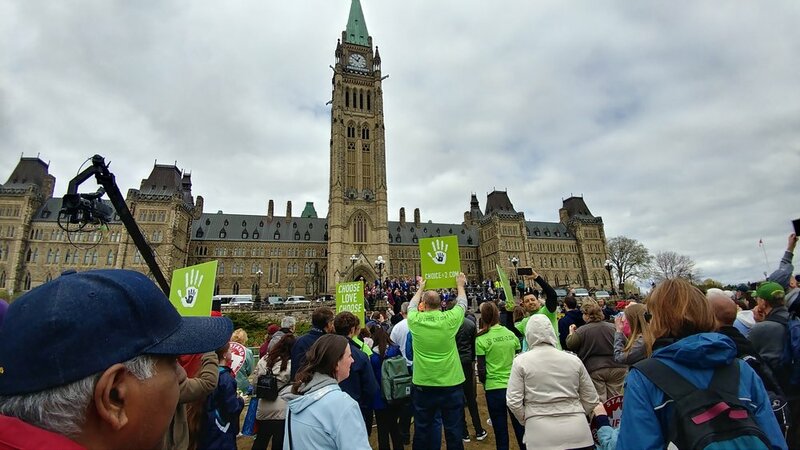 A huge thanks to Campaign Life Coalition for organizing Canada's 20th March For Life! We plan on sending an even larger team next year. If you are interested in joining us, sign up for our newsletter to stay in the loop! 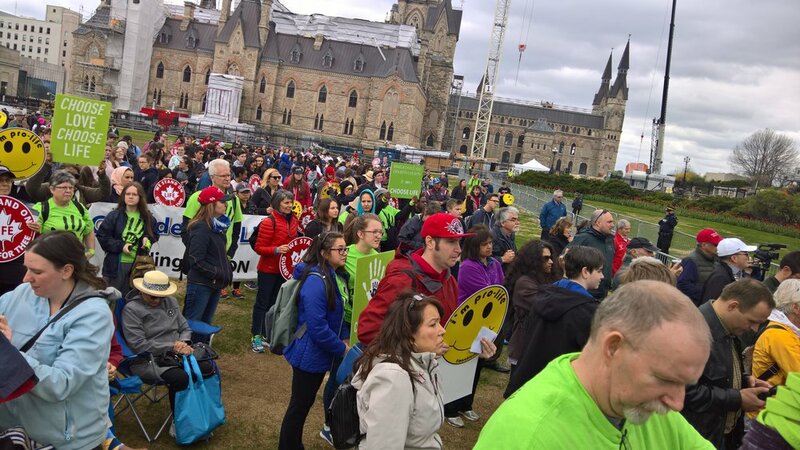 We hope to see you in Ottawa in May, 2018!